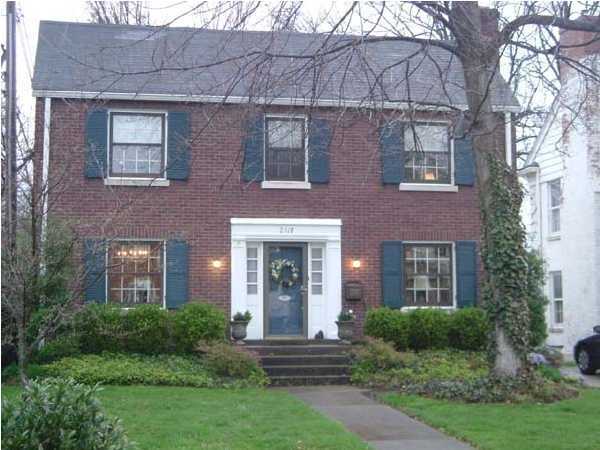 Scenic and Serene Living in Seneca Gardens | Louisville, Kentucky | Joe Hayden Real Estate Team - Your Real Estate Experts! The scenic and serene living in Seneca Gardens is an ideal place for any family to call home. The subdivision is located between Pee Wee Reese Road and Taylorsville Road near St. Matthews, so any shopping one would need is just a convenient hop, skip and a jump away. The area is just minutes from not only downtown, but also the renowned Douglas Loop district in the Highlands. 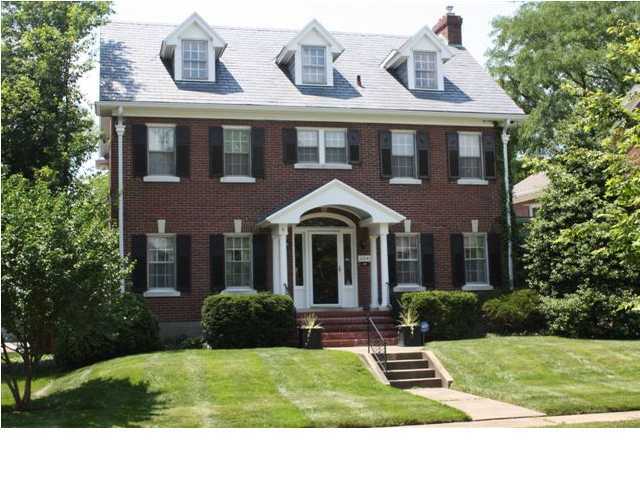 This charming neighborhood holds quite a bit of history as many of the original homes built in the 1800s still stand. The other houses in the subdivision were typically designed in Traditional and Colonial-style architecture, and date back to the 1930s. An interesting historical rumor is that some of the original homeowners from the era were actually involved in the Underground Railroad. The land itself, like many areas of Louisville, was once a grand hunting ground for the local native tribes. Seneca Gardens was actually named for the proud Seneca tribe that once freely roamed the area. Residents still find pottery shards, arrowheads and other artifacts on the land. Seneca Gardens offers residents a secure environment to raise a family and plenty of other perks. Community members reside in a peaceful environment nestled in a plethora of trees, which are part of the neighborhood arboretum project. Not only that, the subdivision is within walking distance of the beautiful Seneca Park and Golf Course. Seneca Park has over 500 beautiful acres with playgrounds, walking trails, biking trails, athletic fields, horseback riding trails and an amazing 18-hole golf course. Those looking for a place to live that offers convenient access to shopping while providing a safe, scenic and serene environment will find Seneca Gardens the perfect place to call home. 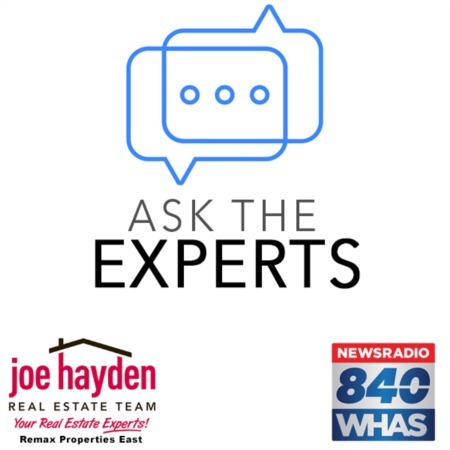 To learn about other great places to live in the area, please visit our website at JoeHaydenRealtor.com.